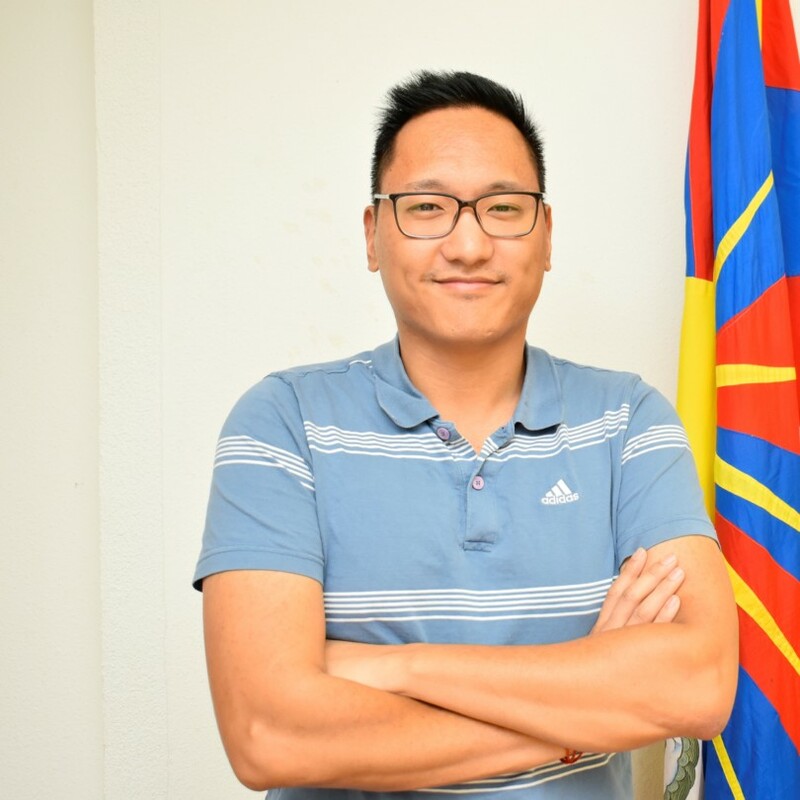 As co-president of the Tibetan Youth Association in Europe, Jigme Adotsang is committed to the rights of Tibetans in Switzerland. In a workshop organized by the Society for Threatened Peoples, he learned how to protect himself from Chinese surveillance on the Internet. Since Switzerland signed the Free Trade Agreement with China, the rights of the Tibetans living here have been pushed into the background. In a joint campaign, Swiss/Tibet organizations and the Society for Threatened Peoples highlight the fact that, despite these trade interests, fundamental rights such as freedom of speech, freedom of movement and the right to privacy need to be adhered to. In relation to this, an important issue is protection against surveillance, including on the internet. “Regularly, before our general meeting or before actions, we receive strange emails”, says Jigme Adotsang, “where we are asked to click on a link and enter our data”, stated the co-president of the Tibetan Youth Association in Europe. In addition to these phishing emails, Tibetan activists have received emails from supposed acquaintances, who turned out to be fake. It looks as though these incidents are now steadily increasing: “While we cannot prove that it’s Chinese surveillance, there is clearly something wrong here”, the 26-year-old computer specialist emphasizes. As part of the campaign “Protect the Rights of Tibetans – also in Switzerland!,” the Society for Threatened Peoples organized a workshop in October. An IT specialist, member of the Cryptoparty movement, explained in the first part how data is systematically collected on the internet, which has always been allowed by the revised Federal Act on the Surveillance of Postal and Telecommunications Traffic and the competencies of the Secret Service according to the Intelligence Act. In the second part, the participants learned more specifically how to encrypt emails and devices, how to surf without leaving a trace, and the alternatives to Facebook and Google. “The workshop has shown us how one can be better protected on the internet through some simple measures”, says Jigme Adotsang. “This is extremely important for our members and volunteer campaigners, to make them feel safer.” His task is now to train the members of his organization and pass on the knowledge.